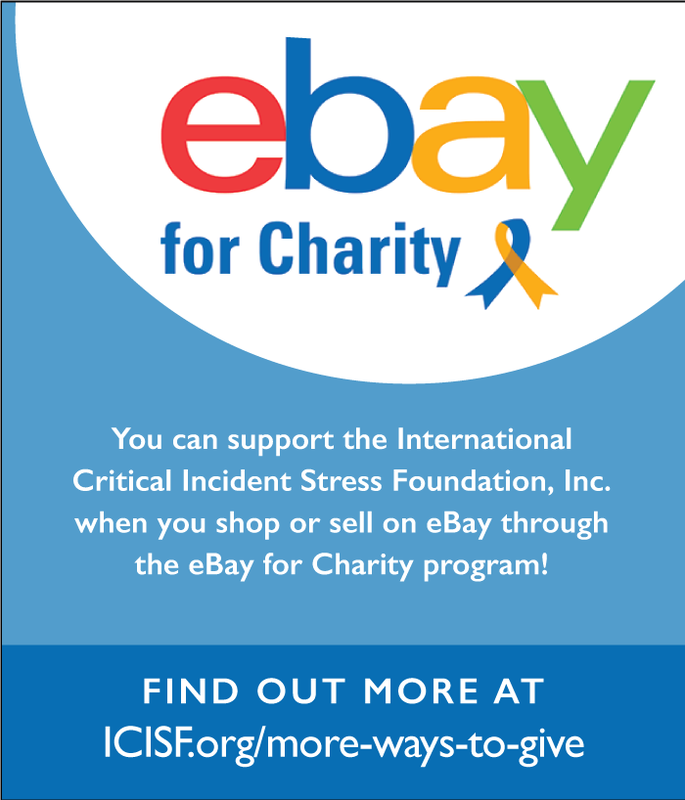 Victor Welzant, PsyD, is the Director of Education and Training and past member of the Board of Directors of the International Critical Incident Stress Foundation, based in Ellicott City, MD. 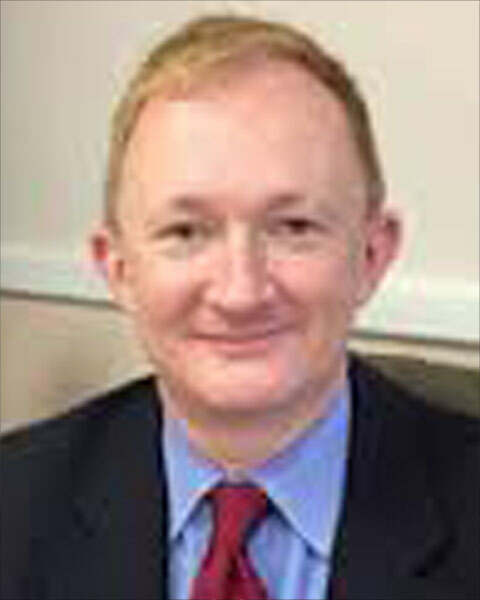 Victor previously served as Director of Acute Trauma Services for the Sheppard Pratt Health System and as a consultant to the State of Maryland, Department of Health and Mental Hygiene in the area of disaster behavioral health. Victor maintains a private consulting and clinical practice in Towson MD, where he specializes in the treatment of Trauma and Stress related conditions, organizational training, and program development. Victor is the Clinical Director for the Anne Arundel Fire Dept. Critical Incident Stress Management team in MD, as well as a supervisor for the Sheppard Pratt Health Care CISM team development. He is a consultant to the Harford County Maryland Sheriff’s Department’s Crisis Negotiation, and Peer Support teams and serves on the adjunct faculty of Towson University in Psychology, Nursing, and Homeland Security. Victor currently serves on the editorial board of the International Journal of Emergency Mental Health. Victor lectures and consults internationally on the topics Crisis Intervention, Critical Incident Stress Management, Suicide, Disaster Behavioral Health and the impact and treatment of trauma.